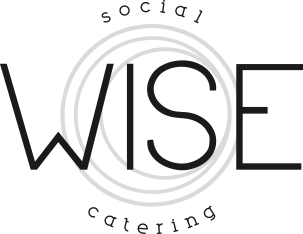 Wise Social Catering offers you the most delicious and ingenious proposals, whether you have in mind a private event or a corporate one, making from your event the one to talk about the whole year. The vast experience in horeca has shown us which are the needs of our clients, so that we can meet even the tightest deadline, while ensuring at the same time an event that meets the most exquisite tastes and stimulates the senses of the most demanding participants. The Wise Social Catering team of professionals, under the careful supervision of Chef Răzvan Alexandru, offers to the customers a complete catering service, specials quality menus of the most varied, based on the most refined ingredients, designed individually, depending on each of the customer’s requests, but designed all the requirements in the field. Wise Social Catering Wise offers personalized advice in choosing the right menu, according to the established budget and type of event, whether we are addressing an audience of tens or hundreds of people, whatever the activity and location may be – from private to corporate parties, products launches or networking, meanwhile ensures all the necessary logistics, so that the catering service and the event planning to be carried out in perfect conditions. With over 20 years of experience in this field and collaborations with tens of the top restaurants in Europe, some with Michelin stars, the most important gastronomic distinction in the world, Chef Răzvan Alexandru puts his experience in the interests of Wise Social Catering customers. 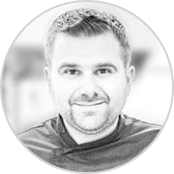 Recipient of numerous international awards, Chef Răzvan Alexandru is the only Romanian who did a training period at the best restaurant in the world, el Bulli, 3 Michelin stars for 6 consecutive years. 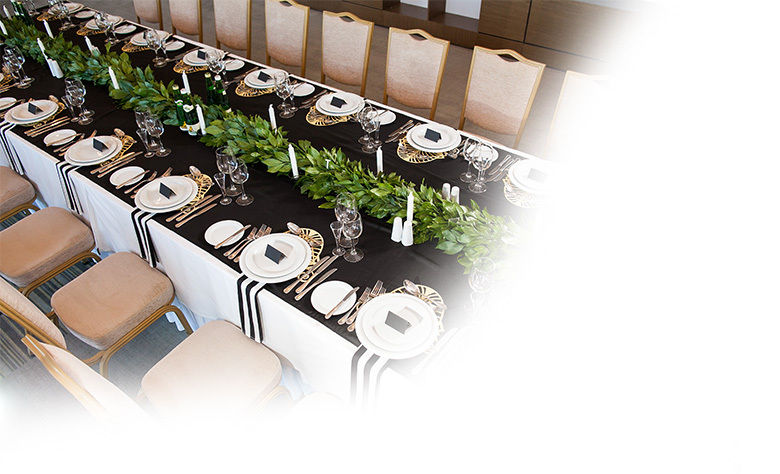 With a special attention to details and having as moto – each client is unique and special, Chef Răzvan Alexandru and his team of professionals takes catering services and transform it into art, succeeding every time to find the most appropriate menu, which corresponds to the most demanding customer’s expectations.